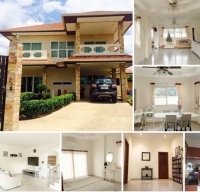 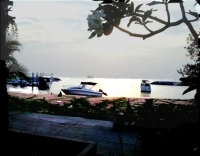 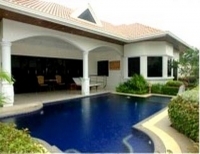 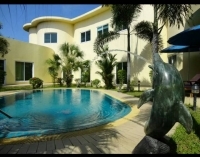 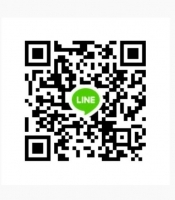 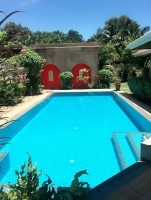 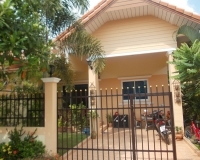 Being partially furnished and ready to move in, 3bed 3bath, owned in company name, Pool house Soi Siam Country Club Pattaya for sale, land size 185 Sqw. 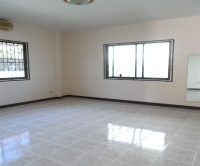 (740 Sqm.) 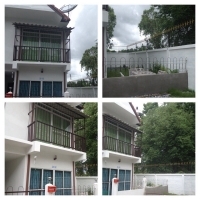 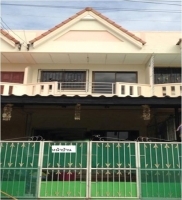 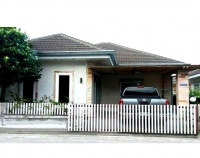 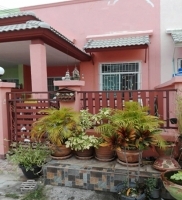 house size 352 Sqm.